Thank you, thank you dear readers. We couldn’t have done it without you. Actionable marketing gets prospects, customers and the public to engage with your brand and buy from your company in a transparent way that builds trust and relationships. It works across different platforms and devices to create value for the company and the customer. 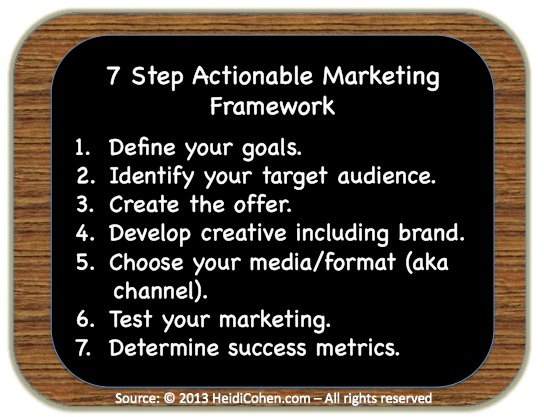 To celebrate, here’s the basic seven step framework of an actionable marketing strategy where your ultimate goal as a marketer or business owner is to get prospects, customers and the public to engage with you and to develop a profitable relationship over time. These seven steps provide the basic structure for your marketing plan, campaign and/or creative brief. As the core elements, they can be adapted and enhanced to fit most forms of marketing. 1. Define your marketing goals. The key here is to align your marketing goals with your overall business objectives. Understand marketing doesn’t exist by itself in a vacuum. To be effective, make your goals as specific and concrete as possible. This will help you focus as well as to measure the results. Build your brand or establish your thought leadership. The aim is to position your product or company in the mind of your prospect. Acquire and retain customers. Over time, businesses loose customers for a wide range of reasons. Also, profitable customers become less profitable so that it’s necessary for businesses to continually acquire new customers, retain their current customers and hopefully reactivate former customers. Drive profitable sales. While it may take multiple steps to grow your bottom line, each sale should contribute its share. This means that your revenues exceed your costs, at least in the long run. 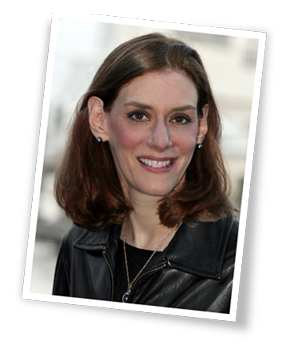 Create a fully realized composite of your target market. This requires developing a marketing persona and a social media persona so that you can tailor your marketing to meet the needs of your audience. Traditionally here are the three main attributes to define your audience. Demographic traits. These attributes include geographic location, age, financial resources, and so on. Be aware that only relying on this data may cause you to overlook other factors that cause individuals to make purchase tradeoffs. Psychographic characteristics. These focus on customers’ interests and help marketers understand where their audience will make purchase tradeoffs. Behavioral actions. These factors examine the past and can overlook recent changes in customer behavior. What’s the product or service? How does it differ from competitors and new substitutes? What does the customer get in addition to the item, sometimes referred to as an augmented product? Are there extras, such as guarantees, ongoing support, and community? Where does the prospect engage with your firm, content and/or promotions? Where is the offer made, and at what point in purchase decision process? Where can the consumer buy your product/service? Do you provide more than one option? 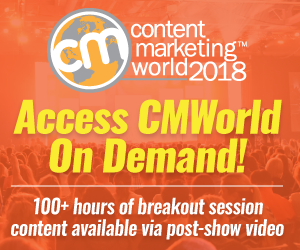 What channels do you use to continue to provide additional content and communications? Are there any special offers, incentives, time limits, or quantity limits? Where is the customer in purchase process? Where is the customer physically? How is the information delivered to the customer? How is the product or service priced? Is pricing consistent across channels? If not, is there a good reason? At least in the U.S., you don’t want to be accused of discriminatory pricing. How do you sell additional products or services? Broadly defined, creative relates to how your product/service is presented to prospects, customers and the public. It encompasses five distinct components. Product benefits. How does your offering meet your prospects’ needs? Media platform. Since media-format specifics influence creative presentation, you must consider where the promotion is going to be distributed or shared. At a minimum, consider owned media, social media and third party media. Call-to-action. How does your promotion overcome customer inertia and close the deal? Response channels. How do customers purchase the product? Options include online, mobile retail, phone, mail, and fax. 5. Choose your channel (aka medium and/or format). Owned media. These are platforms your organization owns. They generally reach your prospects and past customers since you have a way to contact them. This includes your website, blog, email list, and offline house file. Don’t underestimate your owned media such as customer service emailings and shopping bags. Third-party media. It also known as paid media and refers to aggregated audiences owned by other media entities or companies. They generally require payment but can also include guest posts or list exchanges. Social media. These venues are useful for extending your reach. It can also provide an endorsement for your product or company. Continually test various aspects of your marketing to maximize your results. Think holistically across the entire marketing process in terms of the four moments of truth. You need to keep optimizing your process to improve the bottom line. Further, run tests more than once to ensure results aren’t flukes and understand that factors may change over time. For example, promotions wear out over time. Start by testing on the areas that have the largest impact on your sales process. Target market. Are there other customers who are interested in your product/service? Offer. Can you change the pricing of your product or its presentation? Creative. Is your content, advertising or communications connecting with your target audience? Check the text, images, call-to-action and other elements. Media. Are you using the appropriate channel to communicate with your prospect? Are you employing a content format that’s easy-to-consume? Devices. Are your marketing communications available on the type of devices your audience prefers? Think computer, smartphone, tablet and/or offline. You must assess your results to determine your marketing’s effectiveness in achieving your intended goals. To this end, it’s helpful if your goals are specific and measurable. Understand that each of these seven elements must be adapted to your specific goals to ensure that you’re focused on accomplishing your business objectives. Are there any other attributes or suggestions you’d add to this list? If so, what would you add and why would you add it? 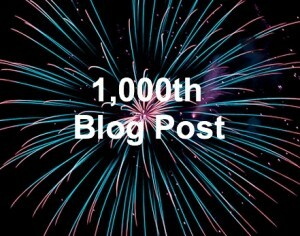 To celebrate, our 1,000th blog post, we’re running a contest where participants must leave a comment on today’s blog post with a suggestion for future content. The winner will be selected at random by our webmaster from the list of comments left on this post until Sunday, July 14, 2013, at midnight EST. The winner must have a postal address in the continental U.S. The winner will receive an autographed copy of Social Media Engagement for Dummies by Aliza Sherman and Danielle Elliott Smith. Tags actionable marketing, Brand, Call-to-action, marketing framework, marketing persona, Marketing Strategy, Metric. Bookmark the permalink.